Our Customer Service Centres provide easy access to information, assistance and advice on a wide range of Council services. 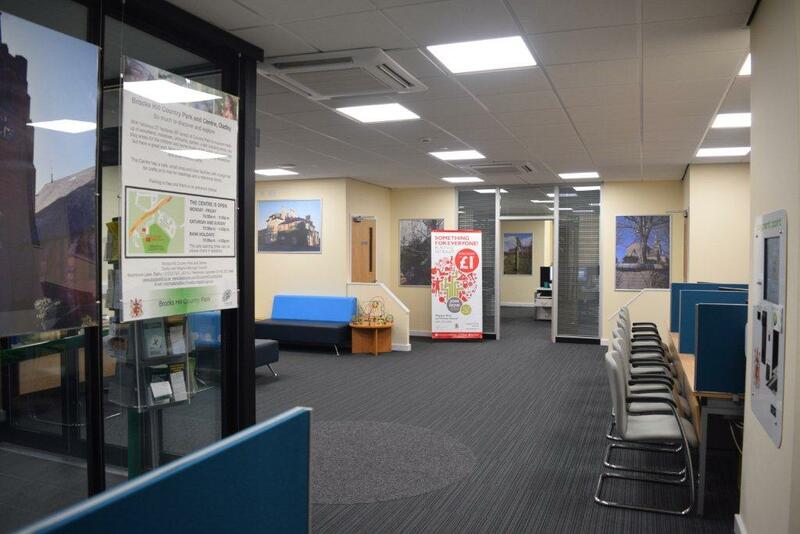 Our Customer Service Centre is located on Bell Street in Wigston. We are committed to providing excellent customer service. We aim to assist residents and visitors with all council enquiries and try to resolve issues as quickly as possible. Our main council telephone line is 0116 288 8961 and is available for customers who prefer to deal with their enquiry via the telephone.